Liverpool are close to agreeing a deal with AS Monaco for Thomas Lemar, according to Le 10 Sport. The French football outlet claim that the Reds have almost agreed a price with the Ligue 1 side for the winger, but nothing has been finalised as of yet. 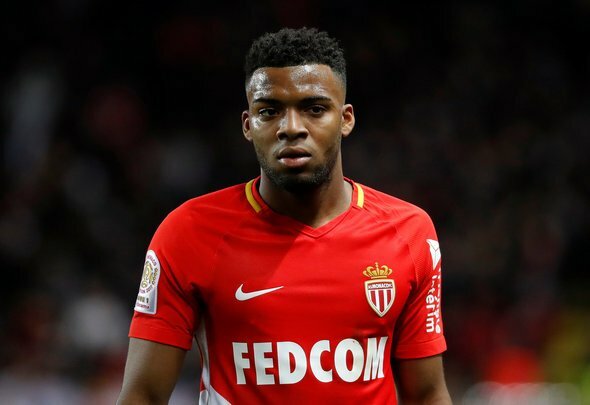 Le 10 Sport report that once the Reds have agreed terms with Monaco, then getting Lemar’s signature should be the easy part as once he knows that his club have approved the transfer, he’d be close to saying yes to a move to Anfield. It is believed that both Arsenal and the Reds made offers in the region of £71.5million in the final days of the summer transfer window, only to be unsuccessful. However, Le 10 Sport now claim that there has been an incredible turnaround over Lemar, and Monaco could now agree to sell him to the Reds in the summer. The 22-year-old winger, who can play on either flank as well as an attacking midfielder, has made 27 appearances this season for his club. Lemar has scored three goals, while creating eight in his outings during this campaign. Yes, dependent on the price. Le 10 Sport’s report only reveals that the Reds are e close to finding a financial common ground with Monaco, with no word on the exact price. After failing to get the player when they submitted an offer in the region of £71.5million, it seems logical that the Reds’ latest approach would see them willing to pay more than that. While Lemar would be an excellent creative threat, and could be a success at Anfield, the Reds really don’t need to invest a huge amount of money on improving their attacking options. Le 10 Sport have suggested that the Reds’ are close to sealing a deal for Lemar, but Klopp’s side have reportedly come close before. It’s hard to know if Lemar will end up in the Premier League anytime soon as so many reports deliver different verdicts on the chances of a move happening. After this transfer saga has dragged on for so long, no one is going believe the Reds have won the race until they see him in a Liverpool shirt at Anfield.